This house is located only 5 minutes from Paiz, in a gated community. The house has 3 bedrooms, 2 bathrooms, living room – dining room, kitchen, laundry area and a BIG garden and a storage area. This apartment is located in a gated community with 24h security; it has 2 bedrooms with bathroom, and ample garden and a 2 car garage. The monthly fee includes cable TV and gardening. It is NOT furnished. Small gated community with electric gate. Each house counts with 3 bedrooms, 2.5 bathrooms, living room, dining room, kitchen, laundry area,garage. This apartment is at walking distance. It is a 2 storey apartment with 2 living rooms, 2 and a half bathroom, dining room, living room, laundry room, 1 car garage and a patio with a wall fountain. Rent fee includes potable water. This is a bargain! It is located in a gated community with 24h security, green areas and 2 swimming pools. 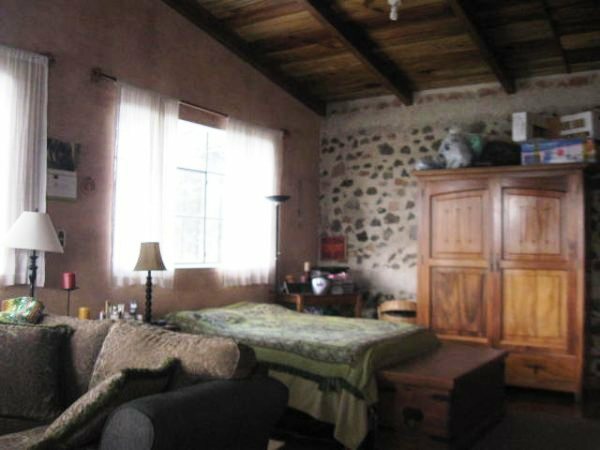 It is a 3 bedroom home with a living room with chimney, dining room, kitchen, laundry area. It is semi-furnished. 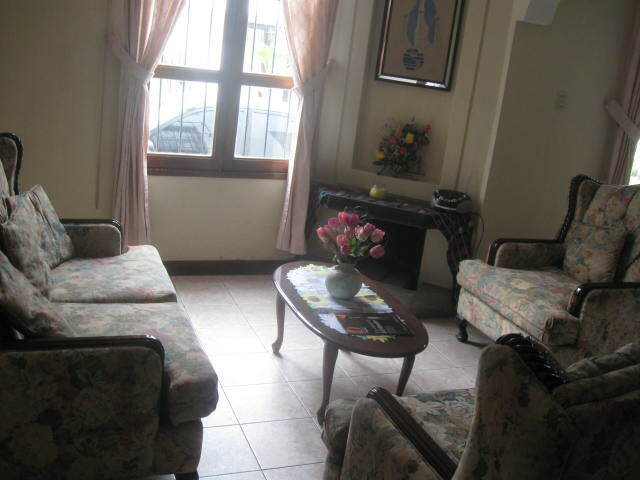 Apartment in gated community inside Antigua. It counts with one bedroom with mezzanine, living room with fire place, dining room kitchen, laundry area, bathroom with tub. Parking Area.